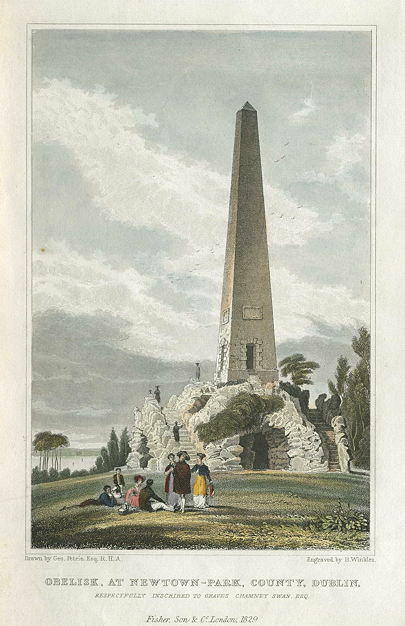 Stillorgan Obelisk was built in 1727 at the instigation of Lord Allen, probably to provide local employment that year. It may also have been built as a monument to Lady Allen, although she was not buried there. 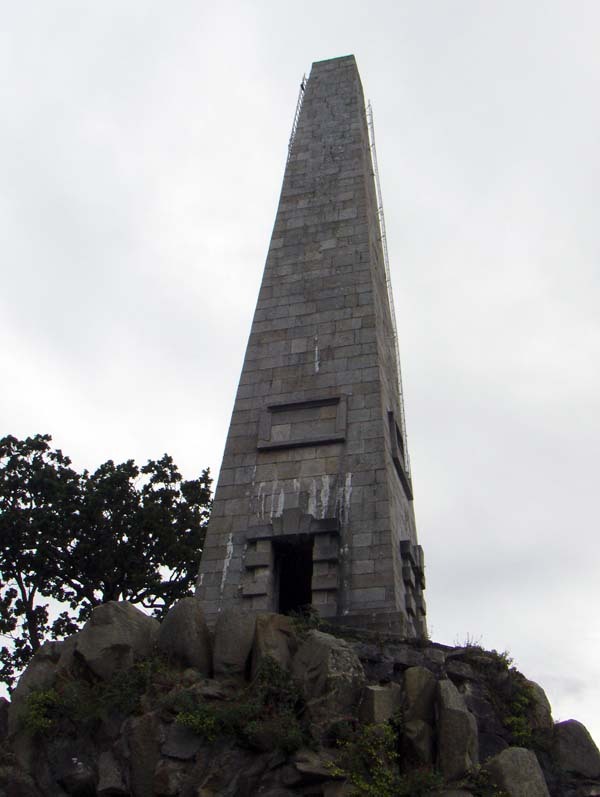 The obelisk measures one hundred feet in height and is made of granite. Edward Lovett Pearce took his inspiration from an obelisk by Bernini, located in Rome. The gardens surrounding the obelisk have since disappeared, together with the splendid views, and today the obelisk overlooks a housing estate. Pearce who also created a brick grotto on the estate, which still stands in a garden of a house on what is now Stillorgan Park Avenue.